West Russellville home with a water view!! 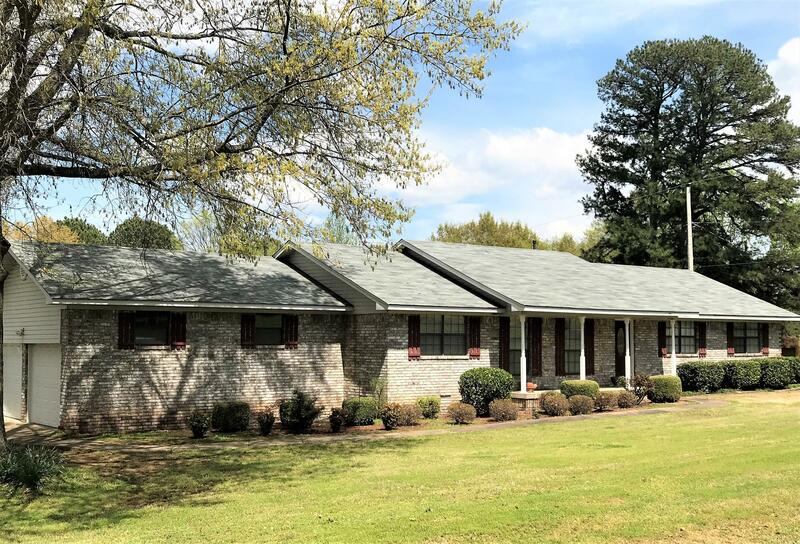 Just under 2000sqft in East Shore Estates with 2 living areas, formal and eat-in dining, fireplace, and screened in back porch with views of Lake Dardanelle. Outbuilding to convey for additional storage.